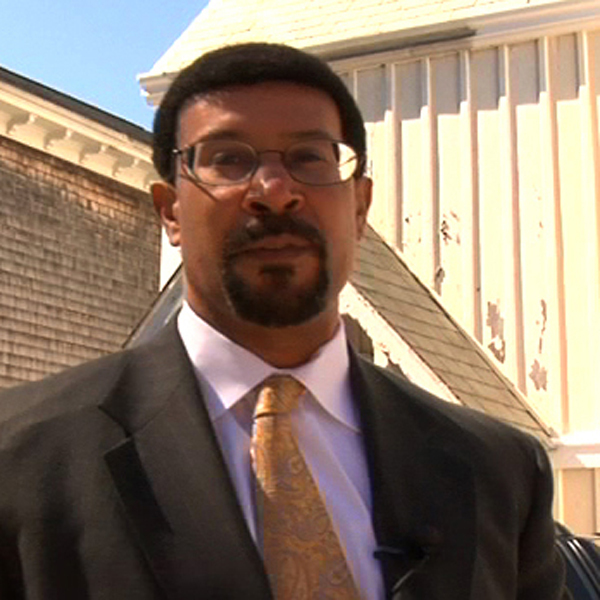 Keith Stokes is executive director of the Newport County Chamber of Commerce. He and his wife, Theresa Guzman Stokes, are working on the preservation of “God’s Little Acre,” a colonial slave cemetery within the Common Burial Ground in Newport, Rhode Island. Mr. Stokes is a descendant of Newport’s early African American and Jewish families. A Visual Rembance: African Slave Markers in Colonial Newport provides additional information about the burial grounds. Keith and Theresa Stokes received the 2006 Tom Roberts Prize for Creative Achievement in the Humanities given by the Rhode Island Council for the Humanities.